This should be another amazing one full of beautiful creations! Your project must have a star somewhere on it. It can be a star block, a star applique, or star shaped purse..whatever. It can be big or small. As long as it has a star, you're in! Post your project on your assigned day. Have a giveaway or don't have a giveaway. It's totally optional! Visit everyone's blog on the list and leave a sweet comment. 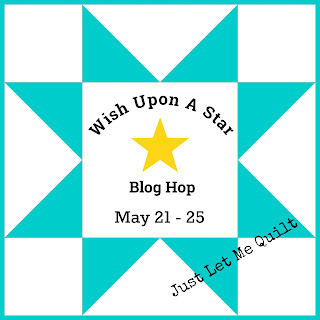 I have a star quilt to make. I am in. We're in! I sent an email with our details yesterday. Now to put on my thinking cap and decide what project will star in our blog post! I would love to join. 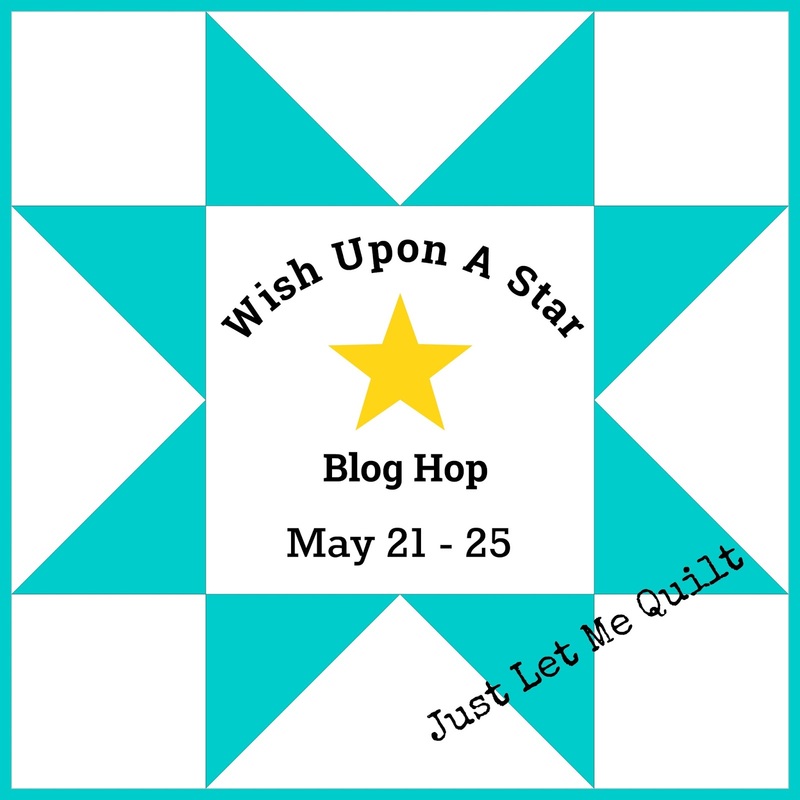 I am working on a star quilt now. I tried sending you an email but it was rejected. Can you send me an email @ topstitchtech at gmail dot com? Another fun hop, but I’ll be migrating north in May. Disclosure of Material Connection: Some of the links in my posts are “affiliate links.” This means if you click on the link and purchase the item, I may receive a commission. I only recommend products or services I use personally and believe in. I sometimes receive products from companies to create projects and may get compensated for it. This is a personal blog written and edited by Carol Swift.